Well, as you may have guessed, we have given a tech twist to the famous proverb – a stich in time saves nine. However, mind you this is no tongue in cheek statement; nor mere wordplay. Knowing what could go wrong in real time and acting on it before it even becomes a risk – especially in manufacturing, transport and process industries – has a huge impact on top line as well as bottom line. Thanks to Industrial IOT and Machine Learning, we are now entering into ‘Predictive Maintenance’ from Reactive Maintenance and Routine Maintenance. 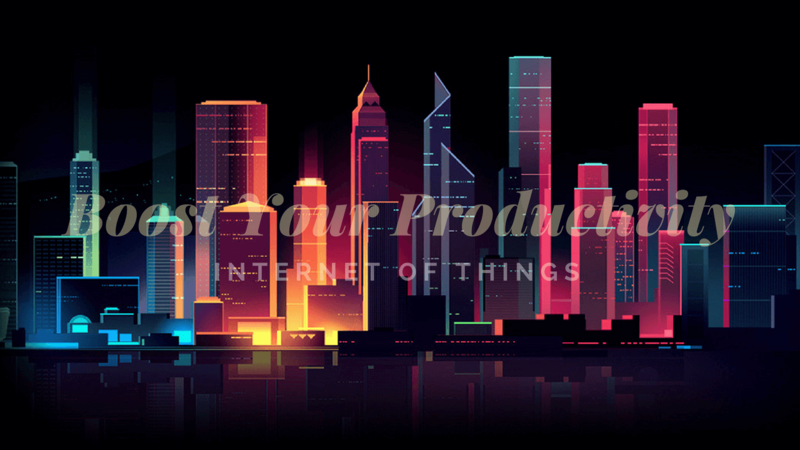 The technology side of IoT can be understood as ‘seamless, real time control through automation’ i.e., connecting a variety of sensors and using that network to run a factory on a day-to-day basis or get information. The business value is in taking that to create actionable insights. Predictive Maintenance for sure. 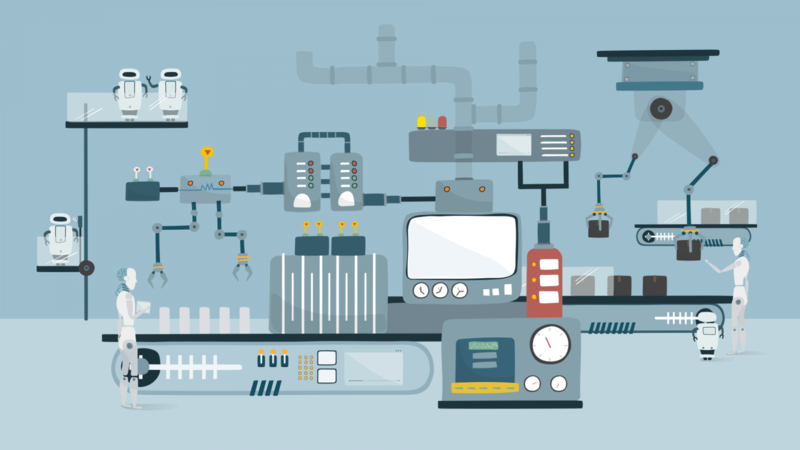 It is a no brainer that Predictive Maintenance focuses on how to predict when certain conditions are going to occur and when machines will fail. 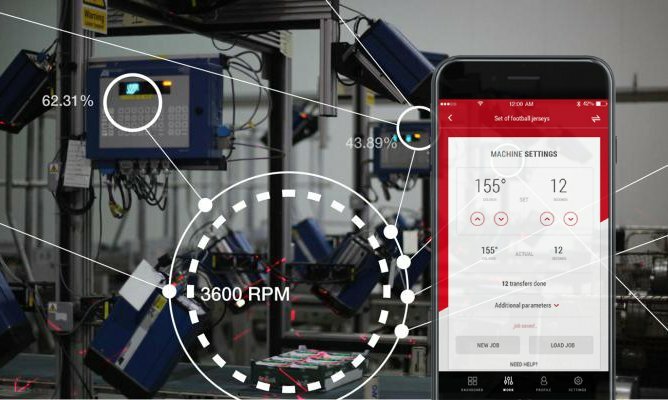 What is exciting is that with the advent of IoT and Machine Learning and the ability to do it at scale, Predictive Maintenance is not the preserve of large organizations any longer, but is available for any asset-intensive industry application. In fact, IoT has been changing the way we do predictive maintenance for the last few years. We can now have real-time monitoring devices at a low cost that send data to an algorithm on a continuous basis. With the added power of Machine Learning, it can detect whether there is something going wrong with a machine… make a prediction. Real-time sensors installed on equipment provide real-time data that you can feed into predictive models to help determine when something is about to fail or what the remaining useful life is for that equipment. You can then schedule maintenance based on that data. As we get insight into the condition of the equipment – under a variety of scenarios – we can plan interventions. We can take data from a wide range of data sources; and may even combine weather information with equipment data, and then determine when to send a crew for Predictive Maintenance. Where does Machine Learning come in? Using IoT, we can often end up collecting massive amounts of data. For the human eye to make sense of it becomes a real challenge. Machine Learning is used, in conjunction with IoT, when traditional data analysis and mathematical models are not enough to translate data into actionable insights. You can call it automation of analytics. Unsupervised learning: Algorithms that run on a data set with no human intervention. The result is a set of automatically identified patterns from your data that can be mapped to equipment failure. Supervised analysis: These are algorithms that you train to detect the failure. You give it a subset of the data, which is already classified as a failure/not a failure. The algorithm learns from that and can then be run on the complete data to pick out equipment failure. Reduced unscheduled downtime: Avoid costly equipment failures and unscheduled down time. Proactively address issues before they become problems that significantly impact operations. Increased quality: Improve products and processes through machine learning and detect maintenance issues early to increase customer satisfaction. Decreased costs: Lower maintenance costs and extend equipment life. Greater efficiency and output: Increase process efficiency, asset utilization, and production output. We must first understand that what we wish to predict should be something we can take action on—for the prediction to have business value. Microsoft, in the description of their widely used Azure IoT platform, give a simple set of questions we must ask ourselves. Timing: How much time does the equipment have left until it fails? Probability: What is the probability of failure in (x) number of days or weeks? Cause: What is the likely cause of a given failure? Risk-level ranking: What equipment has the highest risk of failure? Maintenance recommendation: Given a certain error code and other conditions, what maintenance activity is most likely to solve the problem? Looking for help in choosing the right platform for Predictive Maintenance, and build the right solution? Talk to Hakuna Matata.